Next year is set to be a big year for small ship luxury cruising. From the launch of the luxurious Scenic Eclipse to the christening of the Azamara Pursuit, this is a year that will see it all. Whether it’s because they travel the narrowest of waterways and allow you to enter delightful locations or simply the bonhomie with your fellow passengers and friendly crew, there is something uniquely special about a smaller cruise ship. 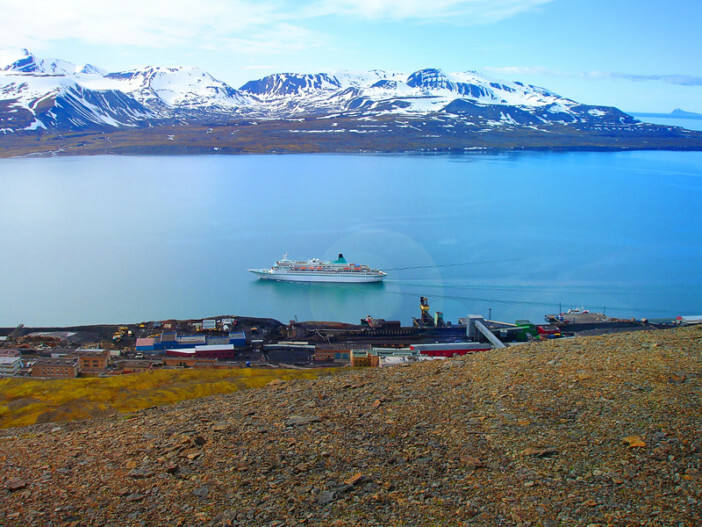 If you’re looking to stay ahead of the curve in small ship cruising, then we have all the info you need. The next generation of luxury ocean cruising has arrived in the form of the state-of-the-art Scenic Eclipse. The ship will be launched in 2018 and promises to take opulence and splendour to even greater heights as well as offer unrivalled opportunity to explore the globe. The World’s First Discovery Yacht, this 6-star ship has much to offer onboard. Guests can head to the Spa Sanctuary with plunge pool before taking part in a yoga, Pilates or gym session. There are nine eateries on board ranging from casual lunch to an elaborate meal in one of the fine dining restaurants. Travellers can expect complimentary beverages throughout the cruise and a unique butler service. There are almost too many onboard luxuries to list, including outdoor terraces, multiple pool areas, theatres, observatory station, daily entertainment and discovery presentations by some of the most influential experts around – phew! The offshore offerings are just as impressive! Amazingly, you can choose to soar above land and sea on the ship’s very own helicopter or to explore new depths in the ship’s submarine. Other activities include kayaking, scuba diving, Land Rover tours and much, much more. • Journey to the great white wonder of both polar regions with either a 16-day trip from Buenos Aires to the untouched wilderness of the Antarctic Peninsula or a 12-day trip to the Arctic which circumnavigates the arresting Svalbard Archipelago and takes in monumental glaciers and icebergs. • See the highlights of the Mediterranean with a 9-day cruise from the ancient city of Athens to Italy’s artistic heart of Venice. You’ll be transported in absolute luxury through some of the destinations which shaped the cultural identity of Europe. 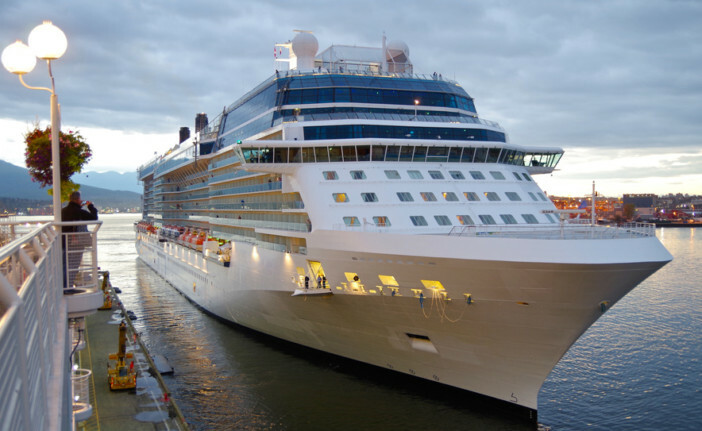 • Make the Transatlantic crossing from Barcelona to Miami in a 14-day cruise. This iconic crossing will start in the Catalan capital of Barcelona, visiting Gibraltar and the beautiful Bahamas before the grand finale of glamorous beachfront Miami. • Trace the compass points of the Viking Trail on a 19-day voyage between Bergen and Reykjavik, showcasing the breath-taking vistas of the Norwegian Fjords and the elemental beauty of volcanic Iceland. You’ll even venture a little closer to home and visit northernmost Scottish traditions with Celtic singers, Shetland fiddlers, and a Highland fling! 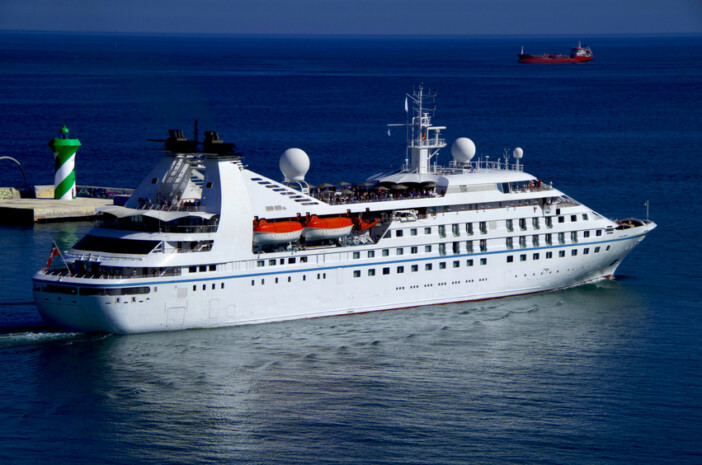 Regent Seven Seas Cruises have announced a very welcome addition to their Caribbean itineraries and guests can now travel to Cuba onboard the Seven Seas Mariner, the Seven Seas Voyager or the Seven Seas Navigator. This sun-drenched cruise will enable guests to explore the rich history and day-to-day culture of the capital Havana, before returning to the comfort of their luxury all-inclusive accommodation. What’s more, three of the six itineraries feature midnight departures from Havana Harbour, so guests have ample opportunity to experience the vibrant and exciting Cuban nightlife. As well as onshore experiences, guests can find out more about the authentic Cuban experience through compelling presentations with guest scholars and expert lecturers – talks will explore the people, music, art, history and culture of Havana. Great news for cruise enthusiasts: Cruise & Maritime Voyages now operate from 11 different UK ports, including Cardiff and Bristol. It’s really never been easier to travel directly from the UK to some of the world’s most exciting locations. Leave Bristol for the enigma of a Northern Lights cruise to Norway, take a whopping 121-day round-the-world cruise from London or visit the magic of Moscow from a Newcastle starting point. The list goes on! Be sure to check out your nearest port. If you’ve ever wanted to witness the nautical spectacle of a ship’s christening, you might like to visit Southampton as Azamara Club Cruises launch their new ship, the Azamara Pursuit, on 3 August 2018. Expect ceremonial traditions of transferring the vessel to the water and breaking a sacrificial bottle of champagne over the bow. There’s sure to be plenty more announced in the coming months so keep an eye out to ensure you stay ahead of the game. We’ve a load of great deals on small ship cruising in 2018. See the full selection of itineraries online or call our friendly sales team on 0808 274 6777.